The manufacturer who has been setting the standards in terms of reliability in the automotive world resides on a not-so-tiny island in the Pacific called Japan. You might have heard of it. Japan is home to more than a dozen auto manufacturers, including Toyota, which has been setting the industry standard for reliability quite a few years running now. However, they’re not the only Japanese manufacturer to keep their cars rolling beyond expectations. Take a look at a couple of them in the most reliable Japanese cars, as researched at Consumer Reports, Edmunds, Motor Trend, and J.D. Power & Associates. In a country known for its reliable automobiles, the Honda Accord has been blazing a dependability trail through the automotive world for quite some time. “If aliens landed tomorrow and asked for our finest example of mainstream transportation, you’d probably point them toward one of these babies.” (Car and Driver) It earned 9 out of 10 in the J.D. Power & Associates reliability studies, and earned a perfect rating of 10 in the category of safety. While the warranty is still lagging behind other Asian competitors, most Accord drivers are finding they don’t need it anyway. While most people would expect to see the Toyota brand name in the one of the top two slots, most forget about the dependability of Toyota’s luxury line, Lexus. It also scored 9 out of 10 in the J.D. Power studies. It also offers a plush ride, an interior that pampers its passengers, and a huge, luxurious interior. 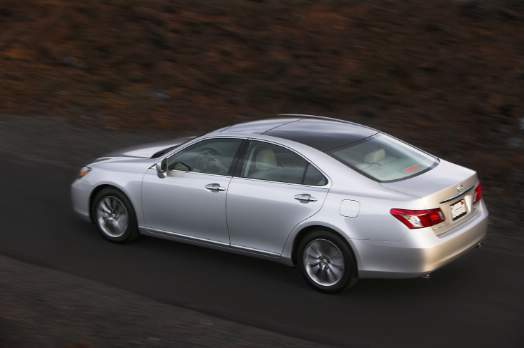 While most models that do well in reliability often lag behind in other categories, not so with the Lexus ES. Its performance, safety, interior, and dependability put it into a class all by itself. 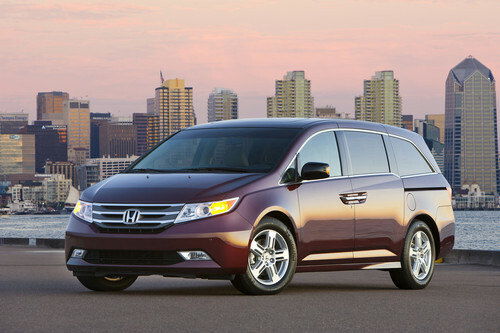 When hybrids first hit the market, reliability was a major concern. How was something electric supposed to hold up to the wear and tear of northern winters, southern summers, eastern monsoons, and western sandstorms? To this point, the Prius is the one hybrid that has set the mark for the rest. While most people were concerned with the high cost of battery replacement in hybrids, it doesn’t appear the Prius is suffering the indignity of needing its hybrid batteries replaced regularly.